Home » NordVPN CyberSec—How Does It Work? NordVPN CyberSec—How Does It Work? Wondering what CyberSec is and how to use it? Read on to find out. In mid-2017, leading VPN service provider NordVPN launched their CyberSec security feature as part of a major update. Designed to block malware, ads, and other potential cybersecurity threats, NordVPN customers can benefit from its use whenever they are connected to the service and have enabled it in System Settings. There are three primary benefits of using NordVPN CyberSec, all of which are likely to apply to you. 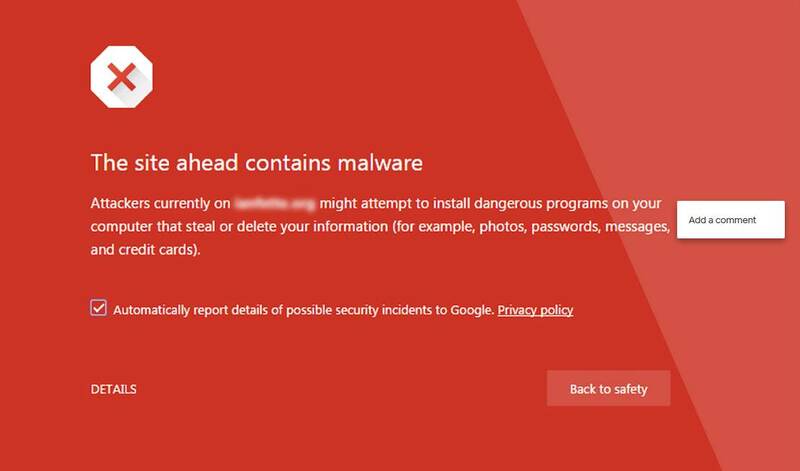 The Internet is packed full of dangerous websites that can infect machines with devastating viruses. The main purpose of CyberSec is to scan websites regularly and keep an updated list of potentially malicious ones so that it can intervene if a NordVPN user tries to visit one. Think of it as a whitelist that NordVPN manages. Nobody likes ads. Unfortunately, the internet runs on them. CyberSec hides pop-ups, automatic videos, and other ads whenever you visit a website. This means you can use the internet ad-free and not worry about video ads eating up your bandwidth or data. Note: Ad blocking does not work on Android devices if NordVPN is downloaded from the Google Play Store. 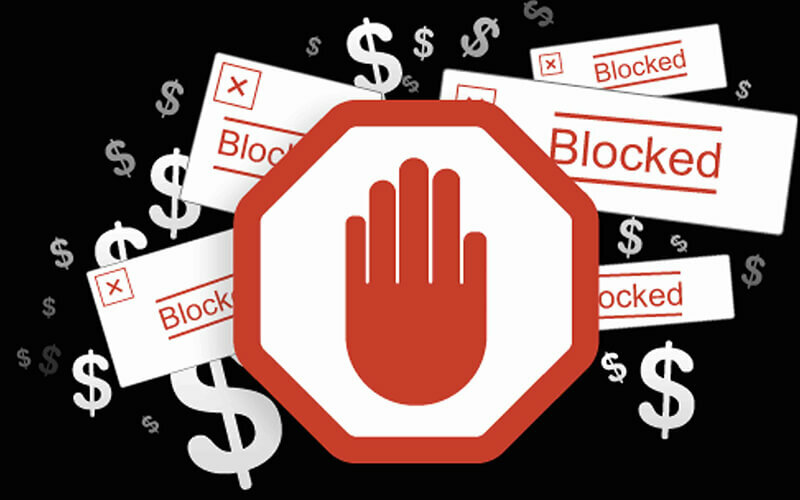 To block ads on Android using CyberSec, the .apk will need to be manually installed. Botnet is a growing threat. Essentially, malware that has infected your computer will use your device as part of DDoS attacks on its targets. CyberSec stops this by blocking communications between your device and the botnet’s server(s). CyberSec comes into play during this process. Because CyberSec keeps an updated list of harmful websites, when NordVPN receives your request, CyberSec checks it against this list and either lets your request through or steps in to block your traffic. If CyberSec steps in, this means the site is harmful and the site will not be displayed to you nor will any of the harmful files compromise your device. You will then not be able to visit the website unless you disable CyberSec. Cybersecurity threats are growing by the day and the problems that malware, viruses, adware, and ransomware, among other things, can cause are simply staggering. Sadly, there isn’t a one-size-fits-all approach or solution when it comes to preventing cybersecurity threats and stopping malware in its tracks. NordVPN CyberSec is simply a tool just like any other that provides a partial layer of protection. Given that many VPN users are participating in online streaming, file downloading, and torrenting, they are more at risk than people who are simply browsing the web. Simply opening a compromised file or visiting a sketchy website is enough to infect your computer and cause a nasty series of events to unfold. CyberSec was created by NordVPN as an anti-malware measure to protect their users while using the NordVPN service. Turning CyberSec on and upping your protection is a quick and simple job. All you need to do is launch NordVPN and click on Settings in the top-left. CyberSec is the second option in the list and you simply need to switch it from Off to On and that’s it, you are now protected! Want to Try CyberSec for Free? If you are interested in trying out NordVPN and all its premium features, CyberSec included, for free, you can. NordVPN offers a great introductory offer–you can sign up to any of their paid plans and be protected by a 30-day money-back guarantee. This gives you one month to use NordVPN and decide whether it’s the right VPN for you. If you aren’t satisfied, simply ask for your money back before the 30 days are up and NordVPN will do all the work for you. 1. Subscribed (paid) to VPN services. 2. Test speeds, security and privacy (IP and DNS leaks, jurisdiction, business info and logging policy). 3. Test Netflix and Torrenting accessibility. 4. Test support helpfulness, response times and refund system. 5. Test product features and usability. 6. Compare the cost and value of the VPN services. NordVPN is our #1 VPN.